Meet Steve Omaidu, a former IT guy at one of the first Generation banks in Lagos who recently gained employment at a First Bank in Abuja. Steve, a married father of 4 relocated his family to Abuja in 2014 after securing a banking job there. 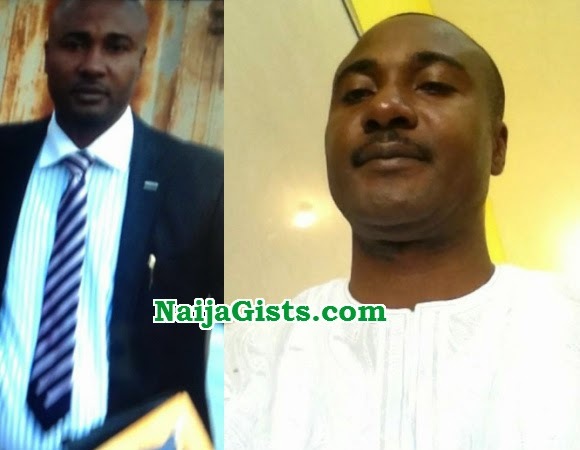 He was accused of conniving with 4 other staff to steal N68 billion from the First Bank. 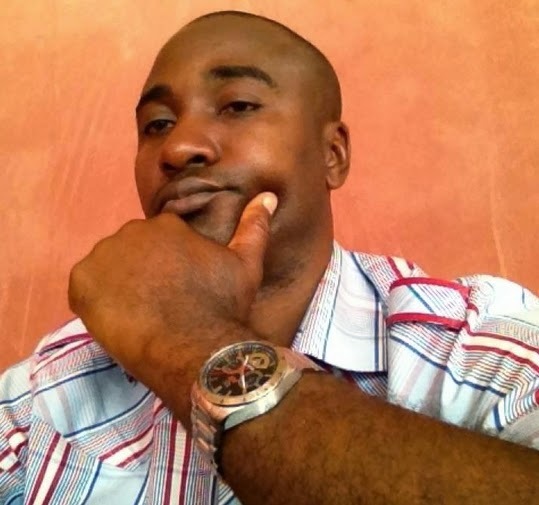 He was arraigned yesterday on two counts of theft to the tune of 68 billion naira. His accomplices, One Alhaji Kabiru, Godswill Oyegwa, Oliver and Ben are currently on the run. The Kogi State Polytechnic graduate is currently in EFCC detention. Under the new administration (GMB),this people are going to spend the remainder of their existence in jail. Nigerians in the diaspora want to come home and invest, but, sons of lucifer are complicating issues meen! smart guy but greed killed your deal…. This man want to finish the first bank, how can someone stole that huge amounts of money, you cannot envy Nigerians some of them you don’t know where they got their money from, I’m also a nigerian too don’t get me wrong, when you see them riding big cars,living in a mansion we don’t know how they made their money.